​It's the biggest event of the Dachshund Social Scene and 2018 was our first year at TY Park and we had over 4,000 people attend! Join us for our Second Annual Winter Wienerfest and be a part of the action and fun! There is a $1.50/Person entrance charge for TY Park. There is no charge to join us for Wienerfest. 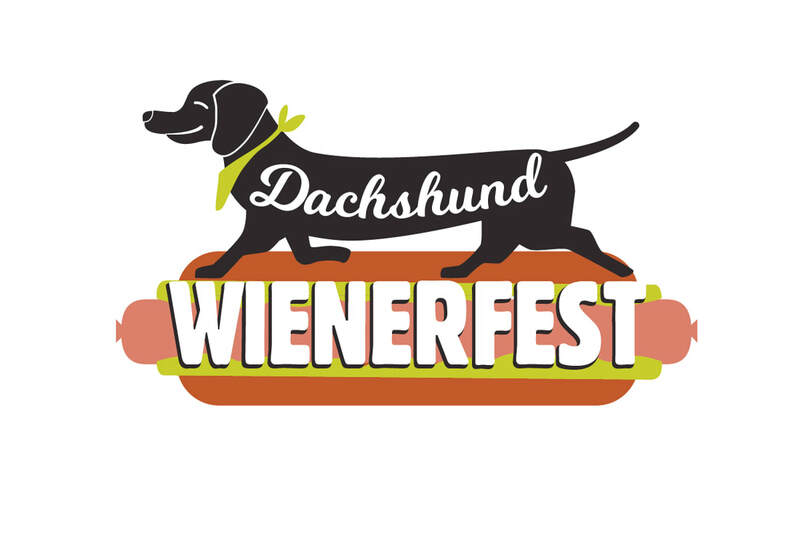 Our thanks to Homemade Rustic in MD for the awesome design for our 1st Wienerfest T-shirt! Get YOUR Wienerfest Merchandise before the event or even if you are not able to celebrate with us locally at their Etsy Shop! There are 48 spots up for grabs in the Wienerfest500 and they are gonna go fast! Claim yours before they are gone! Vendor Registration - FEES WAIVED!